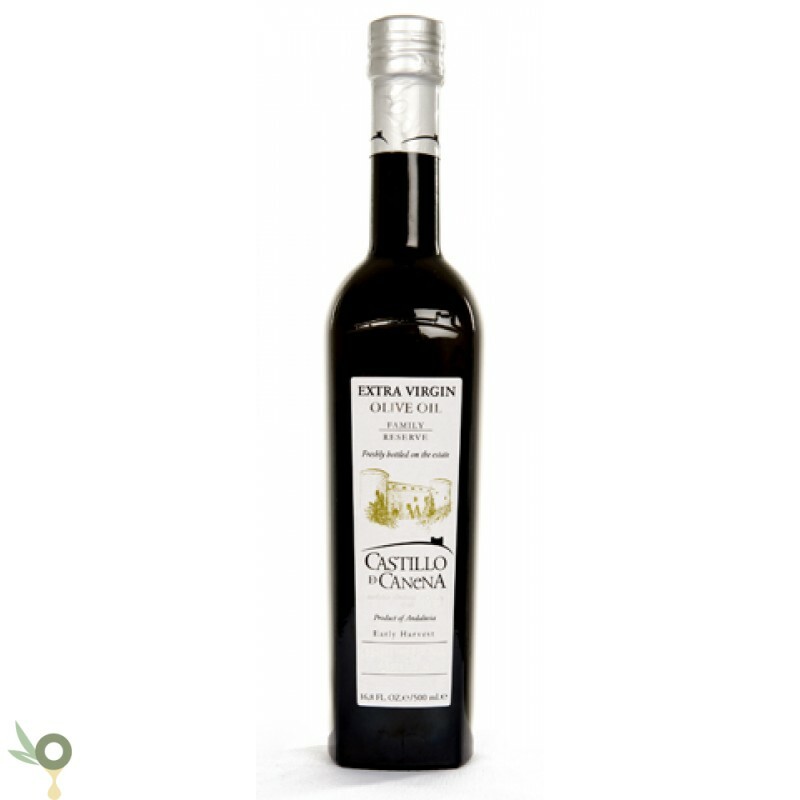 The Castillo de Canena Picual Family Reserve has a beautiful, clean, intense, golden yellow colour with warm greenish gleams. To the nose it appears as complex and peculiar, rich in elegant artichokes, eucalyptus, lettuce notes and mint, basil and rosemary reminiscences. To the mouth, it is harmonic and fine, endowed with the rich tones ripe banana, recently cut grass, and at the end, insinuations of sweet almond. 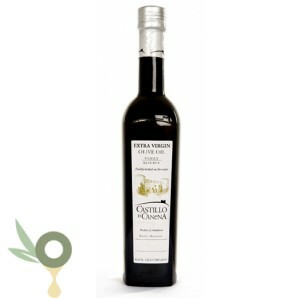 This olive oil is of Canena (Jaén), produced from the olive variety of Alberquina. Maximum acidity level: 0.13% Maximum peroxide level: 4.9%. Production is limited to our own harvest.